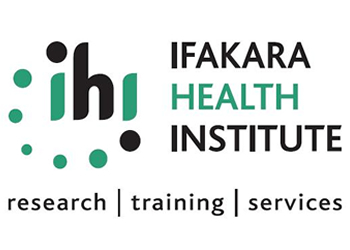 Institute overview: Ifakara Health Institute (IHI) is a leading research organization in Africa with a strong track record in developing, testing and validating innovations for health. Driven by a core strategic mandate for research, training and services, the Institute’s work now spans a wide spectrum, covering biomedical and ecological sciences, intervention studies, health-systems research and policy translation. 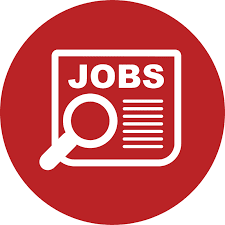 All candidates who meet the above job requirements should send their application letters together with their detailed curriculum vitae (CVs) showing contact addresses including email, telephone/cell phone numbers and copies of academic and professional certificates to the address below. Please, note that priority will be given to applicants who reside in the health facility catchment areas where the study will be conducted. Thedeadline for this application is September 7, 2018 at 1700hrs. FIELD INTERVIEW.” Note: Only shortlisted applicants will be contacted for interview.